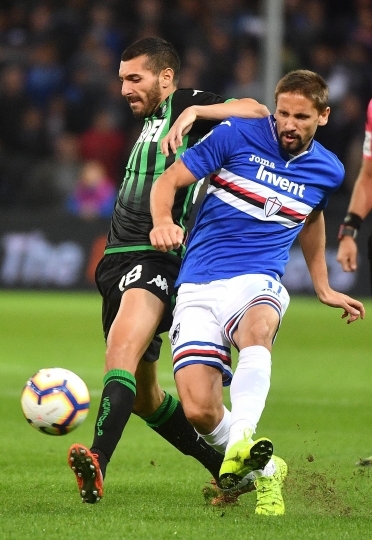 GENOA, Italy — Sampdoria was held to a 0-0 home draw by Sassuolo on Monday as it failed to make it three wins in a row. 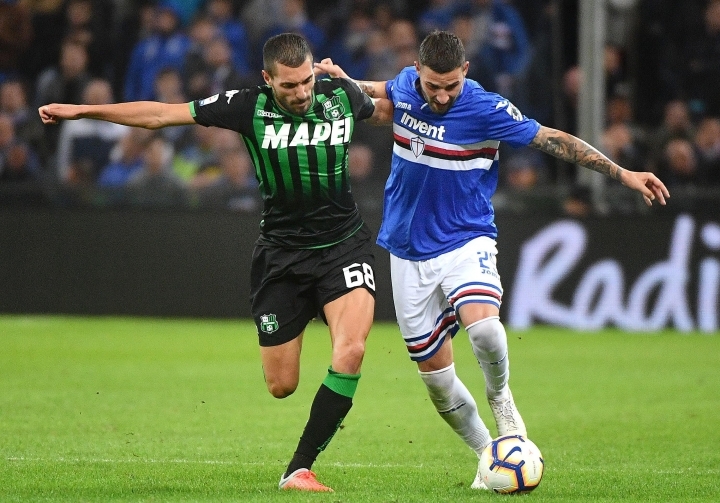 There were few clear-cut chances in a drab match but Sassuolo forward Domenico Berardi curled an effort off the left post in the first half. Gregoire Defrel, who spent two seasons at Sassuolo, had Sampdoria's best chance but his volley went just wide. The start of the second half was delayed by technical issues with the video review system, which wasn't in use for much of the remainder of the game. 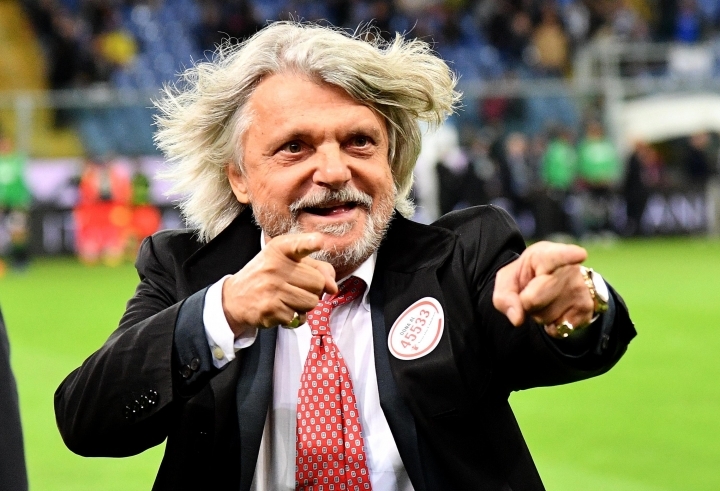 Samp remain fifth, three points below fourth-place Lazio. 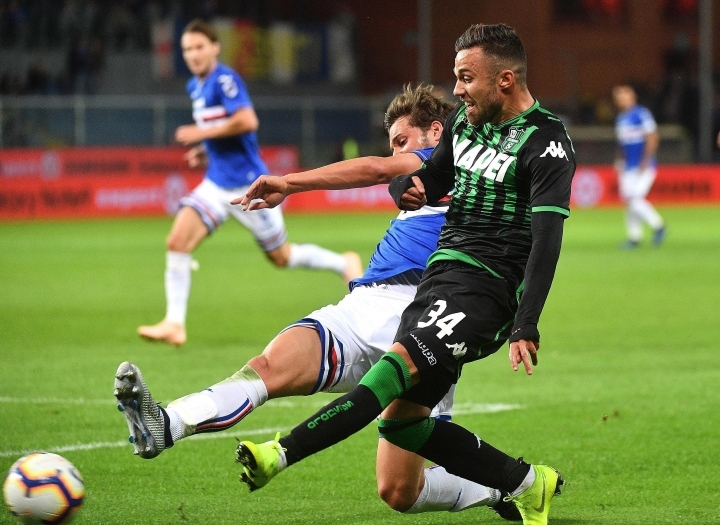 Sassuolo avoided a third successive defeat and is one of three teams a point behind Sampdoria, along with Fiorentina and Roma.